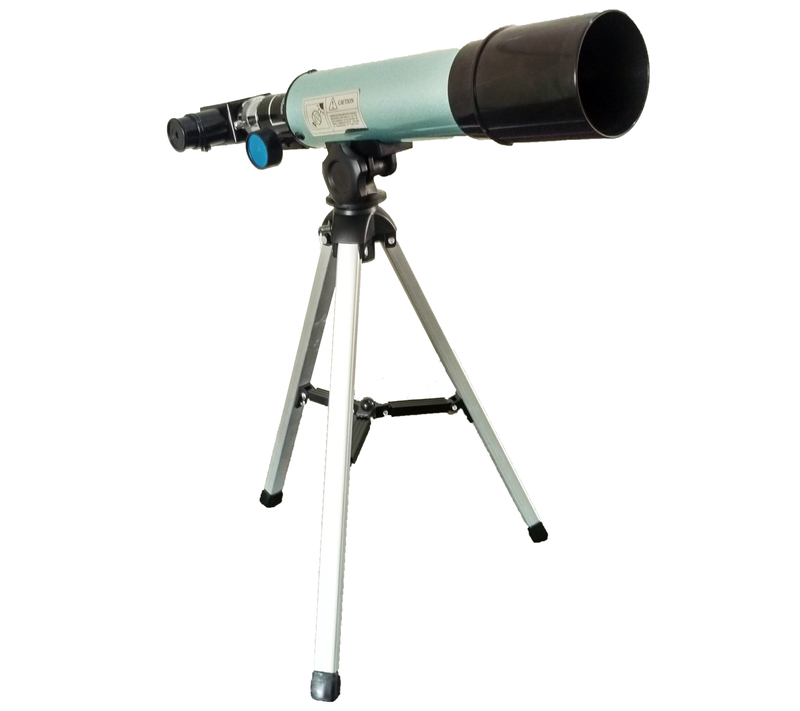 KulScope 050 is the telescope ideal for viewing night sky and moon. With the aperture of 50mm objective lens, it can show craters and the astral rays of the moon. 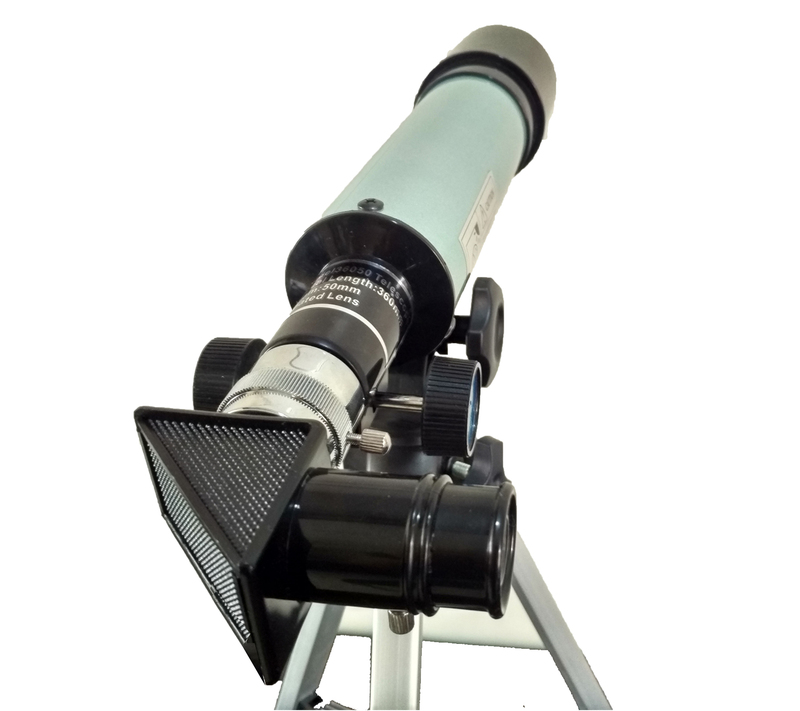 The telescope comes with 6mm and 20mm eyepiece and one erecting lens along with moon filter. 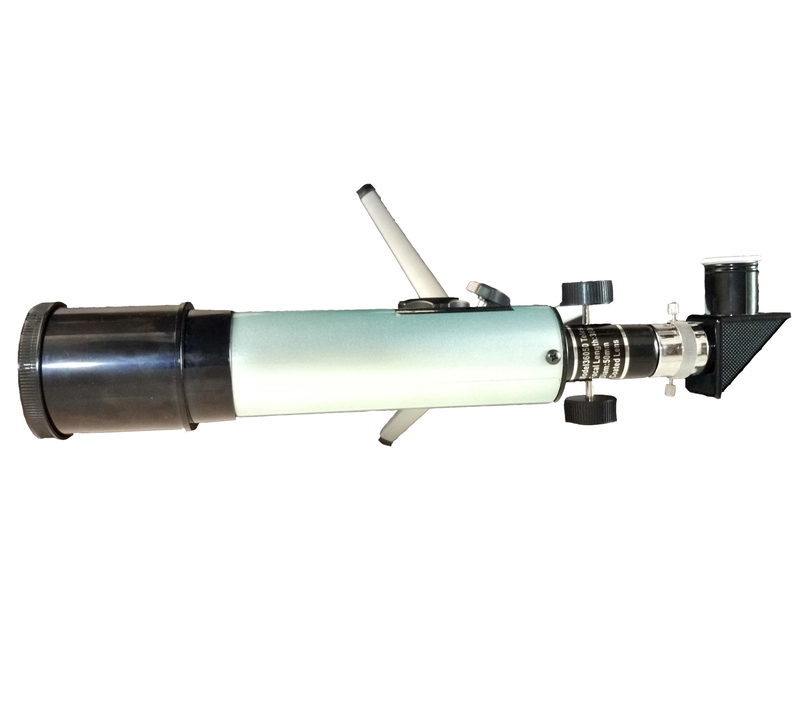 Total magnification obtained from this telescope is 90x. Any Questions on 'KulScope 050: One Home One Telescope '?